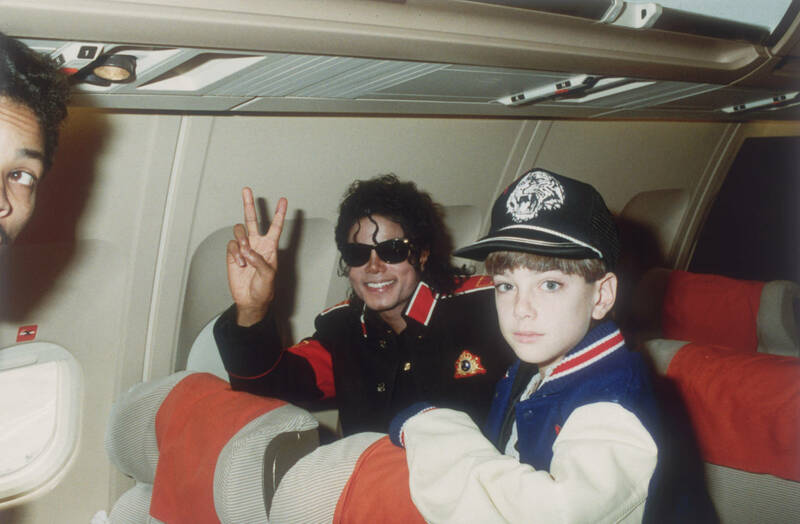 Earlier this month, the director of the documentary detailing Michael Jackson's alleged history of sexual abuse, Dan Reed, admitted that James Safechuck's story doesn't exactly add up. 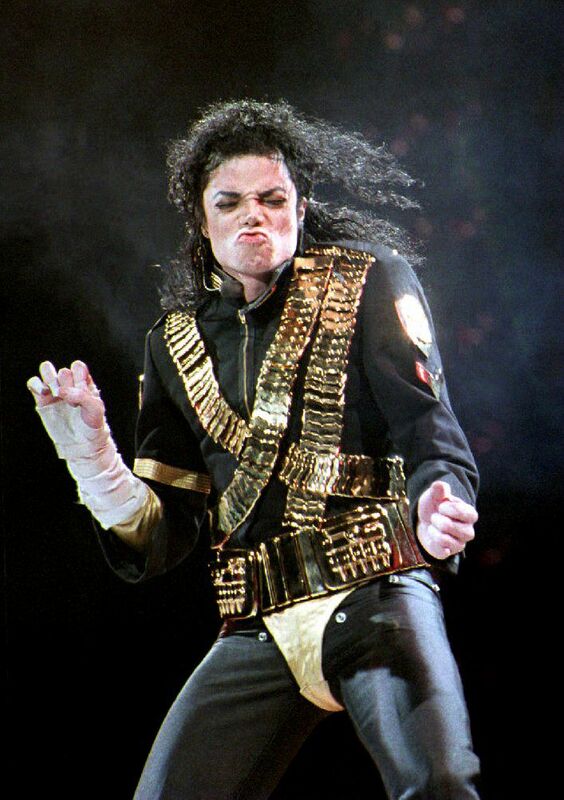 After Leaving Neverland aired on HBO, a renewed interest in Michael Jackson's past forced the Jackson family to speak out, defending the late pop star. When people started to express doubt in both Wade Robson and James Safechuck's stories, a more thorough investigation was made into the timelines that both accusers provided in their interviews. Safechuck alleges that he was abused between 1988 and 1992, saying that one of the incidents took place at the Neverland Train Station. However, the train station was only built in 1993. After Dan Reed pulled a U-turn on his personal stance, it seems HBO may be having second thoughts too. As reported by HipHopDX, it appears as though HBO has discontinued airing their Leaving Neverland documentary even though the last re-run was supposed to play in September. As of today, the final scheduled airing for the Michael Jackson doc is April 17, meaning that HBO likely had a change of heart, choosing to stop associating themselves with the product. Oprah Winfrey is also reportedly distancing herself from Leaving Neverland, deleting her After Neverland interviews from her personal YouTube page. They can still be found on HBO, though. Do you think that the creators of the documentary should have done a more thorough check into what the accusers were saying before it aired?